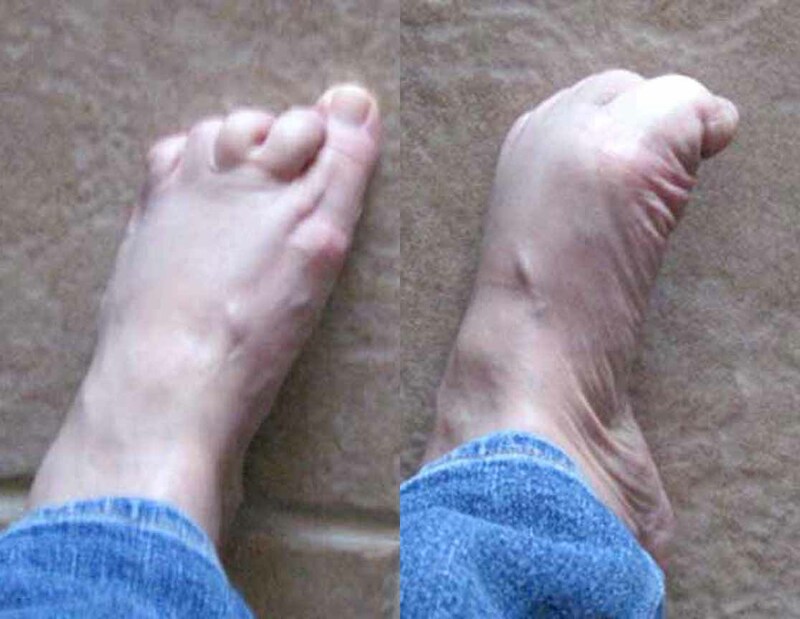 The treatment options vary with the type and severity of each hammertoe, although identifying the deformity early in its development is important to avoid surgery. Podiatric medical attention should be sought at the first indication of pain and discomfort because, if left untreated, hammertoes tend to become rigid, making a nonsurgical treatment less hammertoe of an option. Your podiatric physician will examine and X-ray the affected area and recommend a treatment plan specific to your condition.